1. Once you're done browsing through the dozens of offers and amazing deals, put your selections into your basket and checkout. 3. 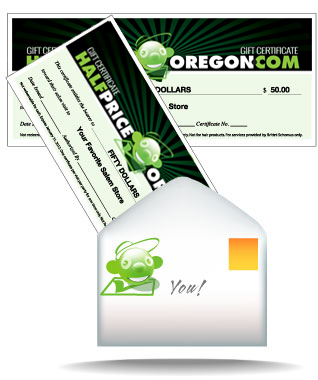 Gift Certificates will be shipped within 1-2 days. 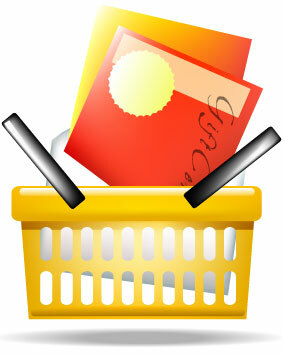 Purchases made after 5pm are processed the following day. Check out the latest deals, and enjoy shopping–and saving. 2. We issue a personal Gift Certficate for your chosen merchandise from your merchant, then mail it to you (or some lucky recipient). Your .99 handling charge per transaction covers this cost. Merchants, find out how to put your deals online and bring customers in the door.